An comprehensive SEO audit is one of the first places we start; think of it as health check-up for your website. At Internet Marketing Experts Lismore we then identify what the issues that need to be attended to asap, but more importantly, we explore the opportunities for your website. In order to get to your website ranked number 1 in Google and start driving traffic to your site, you need to first know where you are right now; the audit helps us understand what strategy we need to use to get you started. At Internet Marketing Experts Lismore our team of experienced developers, immediately tackle the many onsite and offsite issues that could be holding your site back from ranking well. Feel free to click on the red button at the bottom of this page called ‘Free SEO Report’ to get a glimpse of the condition of your website right now. Feel free to contact us here at Internet Marketing Experts Lismore for more information on what we can do to help you understand the results of the free report As an SEO company Lismore, our expert team can point you in the right direction and or help you fix the problems or even let you try and solve them yourself. 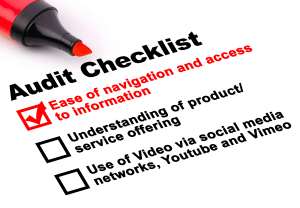 At Internet Marketing Experts Lismore we carry out 3 different audits for every new client. Emergency Audit – This is our most utilised audit that is normally used when there has been a major change or issue with your site and your traffic has deteriorated. We will quickly discover the issue/s with recommendations to fix the problems that caused the emergency. This audit is often considered when dealing with a decline in traffic and therefore a decline in traffic to your website. 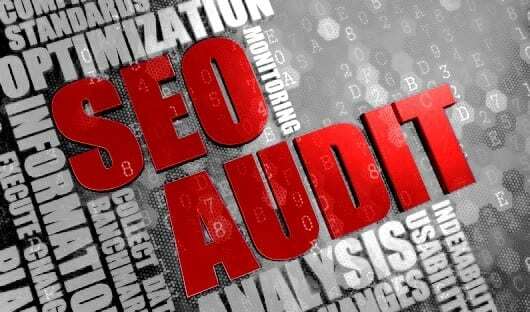 If your site is sliding down the rankings in Google then give Internet Marketing Experts Lismore a call for a free Emergency Audit on 1300 595 013.
Review of the meta and title tag structure. Competing website analysis including their strengths and weaknesses and how best to succeed against them. Our Lismore Emergency Audit team are experts in this quick thinking and strategic response so we can get your website back to its required visibility as soon as possible. Results: We aim to return you to the best possible position prior to the emergency situation in as little time as possible. Throughout the process you will be provided with Daily Progress Reports and your Lismore SEO Analyst will be providing continuous briefings. Your assigned SEO company Lismore Analyst will step you through this process. Every case is different, and every strategy is unique to your specific situation. But the steps forward are up to you; whether you want to implement the ideas yourself, engage our services on an hour-by-hour basis, or dive into one of our more comprehensive specialised packages.